Some days ago we have posted an article about free online books for web designers. We have received a lot of visits for that post. But the problem was that these all books are online. 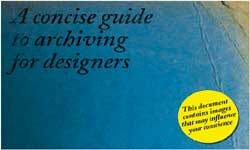 So we have searched for more free books for web designers in PDF version. And we found some best. 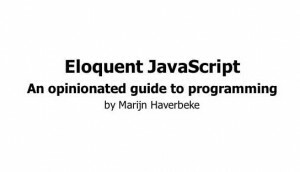 Here are 10 free e-books for web designers that contain diversity of valuable information for web designers varying from HTML5 to implementing good usability. These will definitely keep you busy in reading for a while. 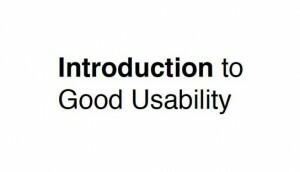 This guide is especially for beginner in web design industry. This guide focuses on some common interface elements and mistake most of designers do. 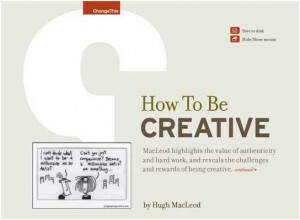 Here are 26 tips for being truly creative by Hugh MacLeod who is an advertising expert and popular blogger. Each of point is illustrated by cartoons in this handy guide. 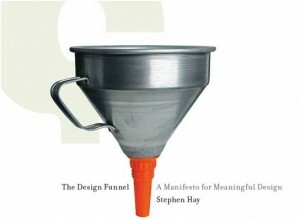 This e-book summarizes a role of design in business strategy. 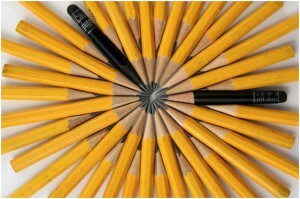 It emphasizes a usual agenda for why design adds value to client’s interest. 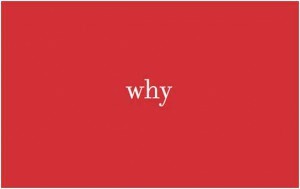 This manifesto will help you to make a meaningful web design for your client. This is very useful for implementing client’s wishes within deign. 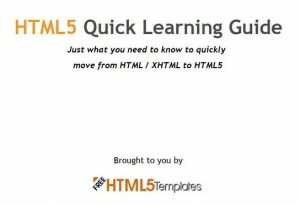 This guide helps you to understand the main elements of HTML5. It will help designers to figure out the basics of HTML5. This is a guide helps creative peoples to be more productive and innovative. It also helps them to manage their time in better way. 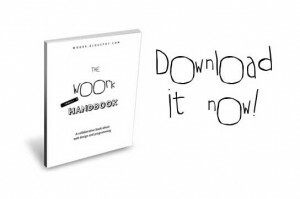 The Woork Handbook is a free e-book about HTML, CSS, Ajax, web programming, Mootools, Scriptaculous and many other topics regarding web design. This guide helps designers to store and describe their designs in 10 short but proper ways. 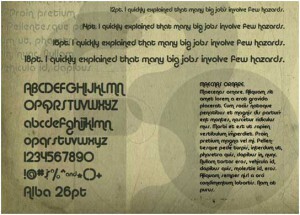 This e-book contains basic guidelines of typography. It is essential for any designers to know how to classify type and here is the 10 broad classification of type.